On Saturday, November 28, 2015, the City of Valparaiso opened the William E. Urschel Pavilion and the Indiana Beverage Activity Center. 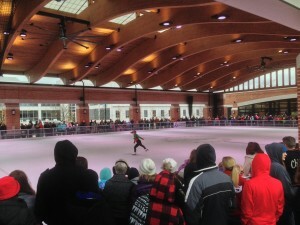 Hundreds were in attendance at the grand opening Winter Festival. The facility features a covered pavilion and ice rink for Ice Skating from approximately November thru the end of February. From March thru October, the covered pavilion serves as an event venue, as well as the local farmer’s market called Valparaiso Market location on Tuesday’s and Saturdays. This fine facility is another in the long line of downtown and city-wide amenities that garners recognition for Valpo Parks as one of the best in the State. By seeking to continually improve amenities for residents and visitors, the city continues to position itself as one of the leading communities of it’s size in the Midwest. Webmaster Matt Evans lives and works in his hometown of Valpo. Matt is a top performing real estate agent with RE/MAX Pace Realty in Valparaiso selling homes, land, businesses, commercial property and multifamily homes. As a REALTOR, he works daily with people relocating to and around Porter County and Northwest Indiana. 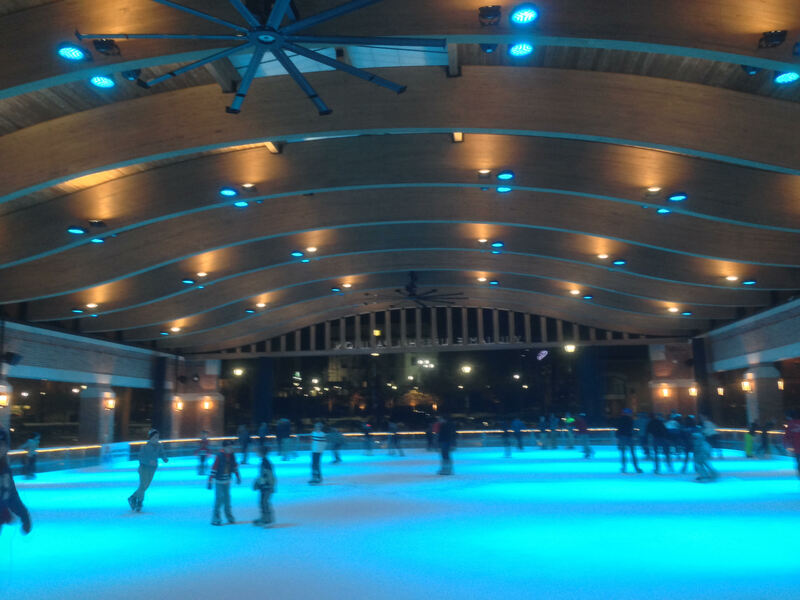 This entry was posted in Uncategorized and tagged living in valpo, urschel pavilion valparaiso, Valparaiso Parks, valpo ice rink, valpo ice skating, Valpo Parks. Bookmark the permalink.